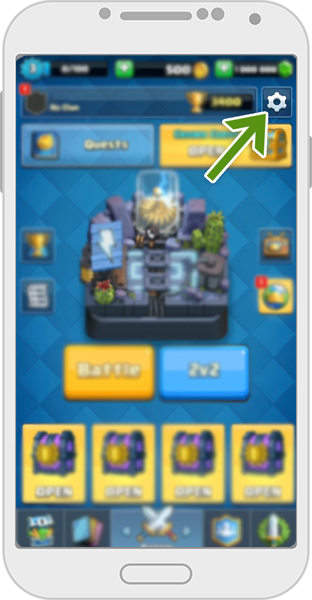 Home / Premium Account on the Null’s Royale Server / How not to lose the premium Null’s Royale account? 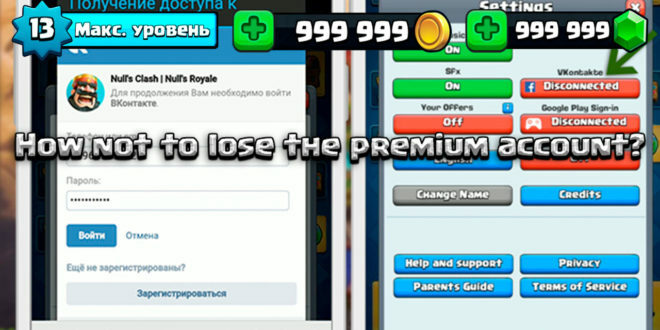 How not to lose the premium Null’s Royale account? After purchasing a key to activate the premium account, you should save it. At the moment, this can be done in one way by linking your account to the social network Vkontakte. This is easy to do, so we recommend everyone using this linking. 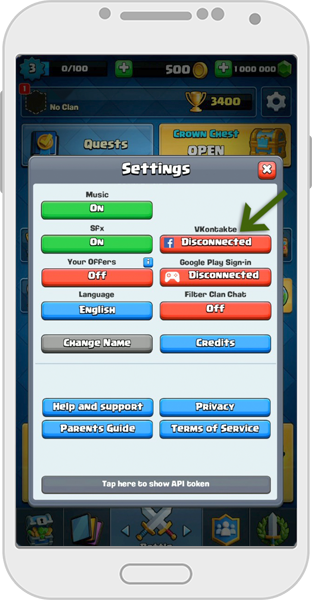 How to link the Null’s Royale account to Vkontakte? After this, the server will reboot. 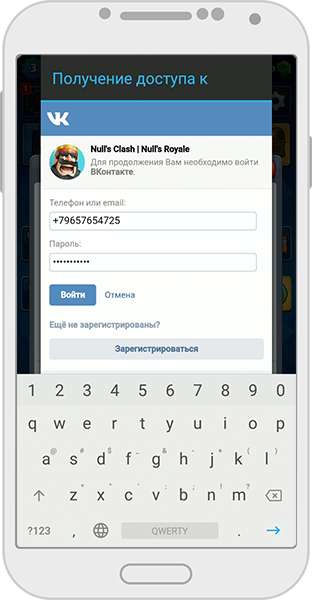 Your Null’s Royale account will be linked to your Vkontakte account. What else should you know about the premium account?